Looking for high-quality, used OEM Subaru parts? 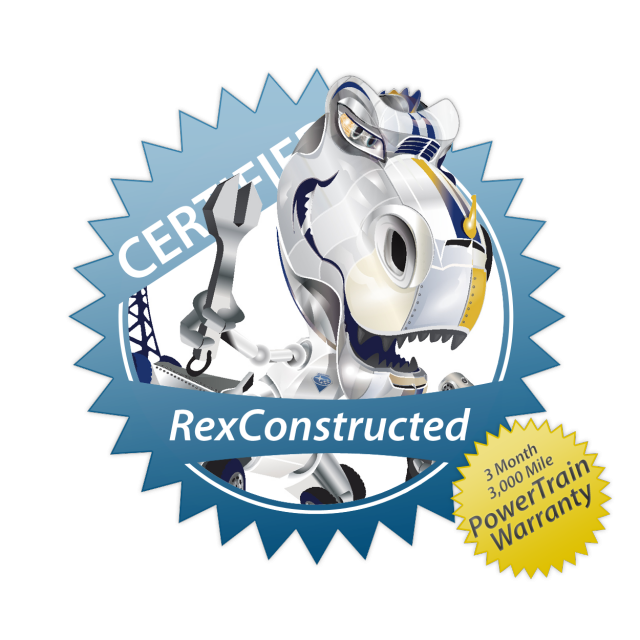 Rex has got you covered. We’ve got a huge inventory of Impreza, Legacy, Outback, and Forester parts, so send us a message or give us a call and let us know what you’re looking for. We’ve got everything from used body panels (hoods, fenders, doors) to interior parts (seats, dashes, door panels) to complete engines. Send us a message with what you’re looking for and we’ll get back to you as soon as possible, or give us a call at 304-485-9739.